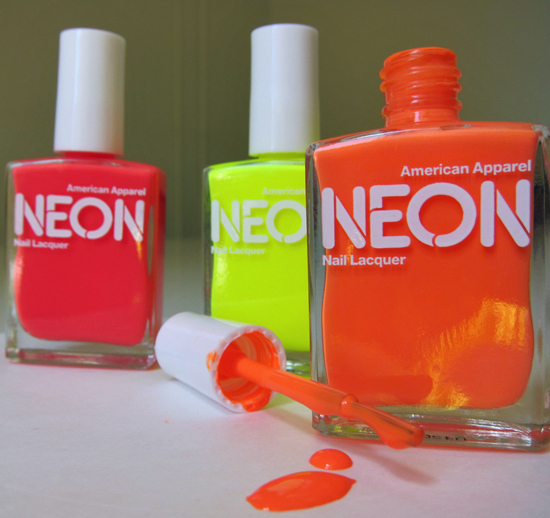 Give Us Our Neon Lacquers! So neon nail polish, or lacquer, can’t be produced in the U.S. for the simple fact that the FDA has yet to approve of it, as what it takes to make manufacture it is not “home-grown”. Basically, the big hoopla about it having to be imported is more so about economics than for health reasons, so at least we’re not as risk whatsoever if we feel like rocking lightbulbs on our fingertips. 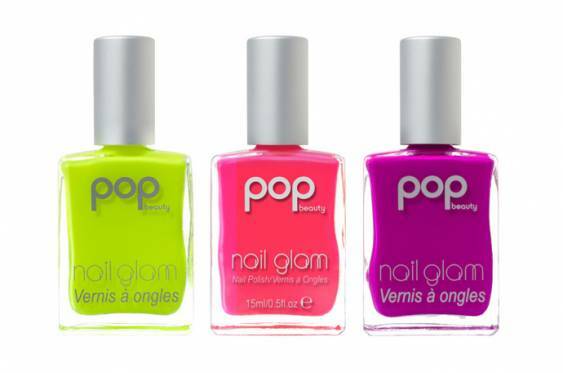 Neon nails have been deemed a trend this upcoming summer, and with American Apparel leading the way with its popular NEON line, you can bet that your local flagship will be sold out and re-stocking them just as fast with this (albeit silly) bit of news, but you can also get bright as day colors from Essie, Sally Hansen HD, Glow in the Dark, POP Beauty Nail Glam, and Milani.